Copywork is more that just a way to practice handwriting. 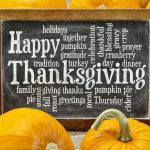 There are so many benefits to copywork such as improving visual memory, grammar, punctuation skills, and memorization. 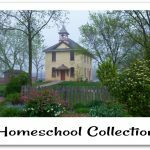 Homeschool Copywork is an online vendor providing copywork ready to print and use at various levels with a variety of topics. 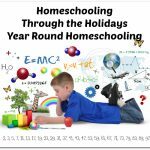 Crew Members were provided with a Lifetime Membership to Homeschool Copywork. 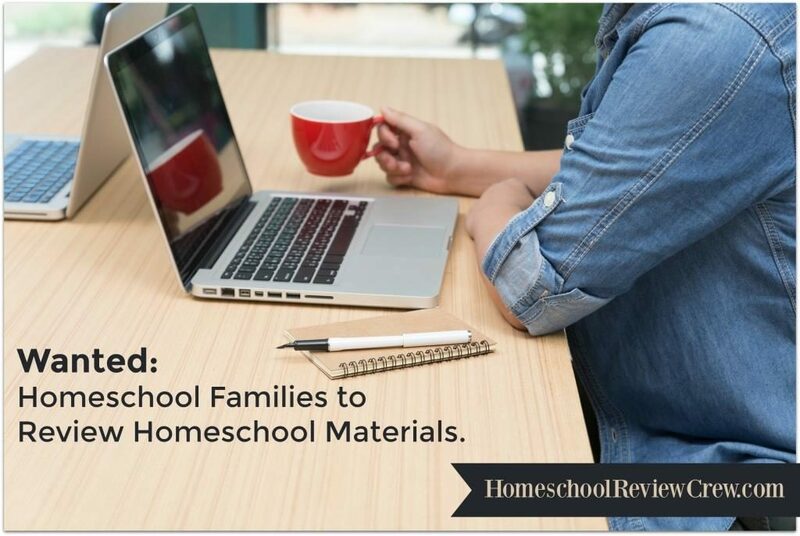 Amy Blevins a homeschool mother of six developed Homeschool Copywork after seeing the benefits that copywork had for her own daughter. 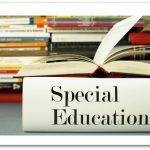 Homeschool Copywork has the copywork books for all levels of students – Early Elementary, Upper Elementary, and Junior High – High School. The books include the passage to copy and the lined paper so the student can copy it right on the paper. The papers include the lines with midline for beginners, lines for printing, and lines for cursive. The books vary in length with plenty of practice and learning in each book. There are so many options that you can easily find something that your student could do to enhance what they are learning. 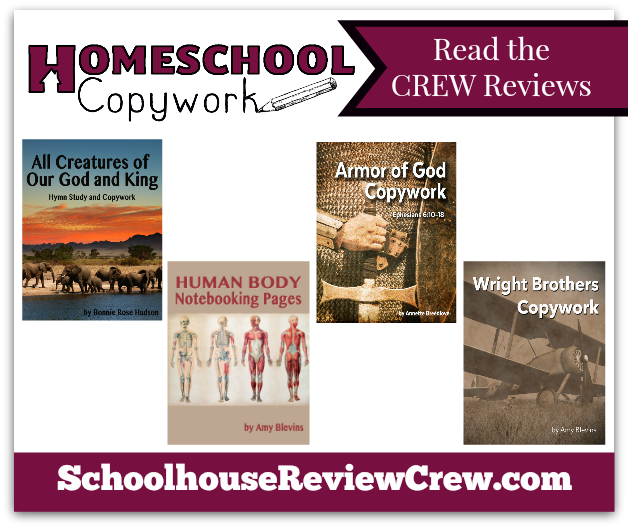 It is fun to read various reviews and see what and how the different Crew members used Homeschool Copywork in their school schedule and to enhance learning.